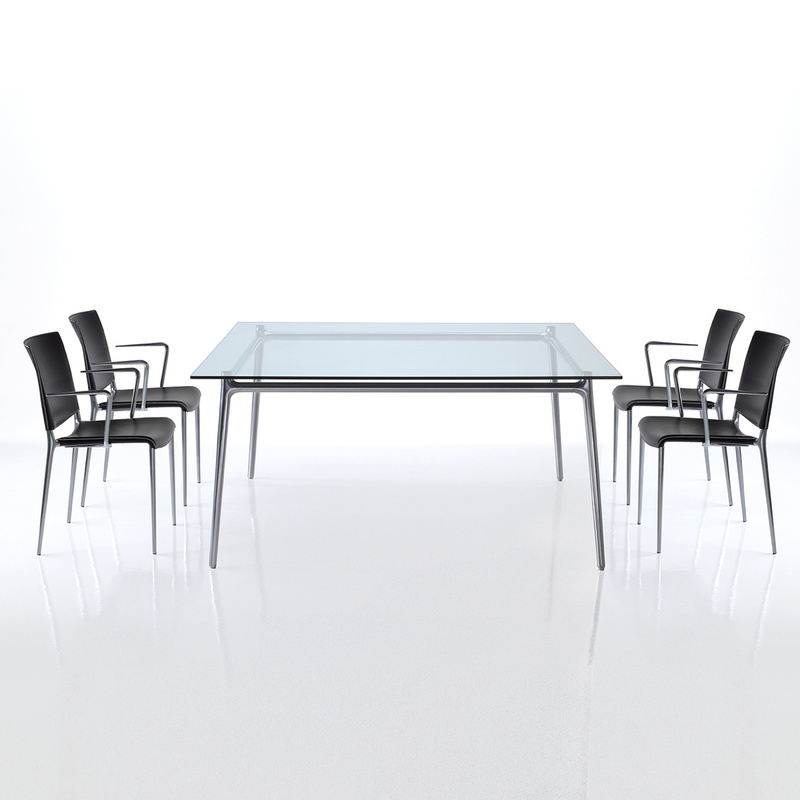 The Alex rectangular table: a beautiful modern piece by Rexite! 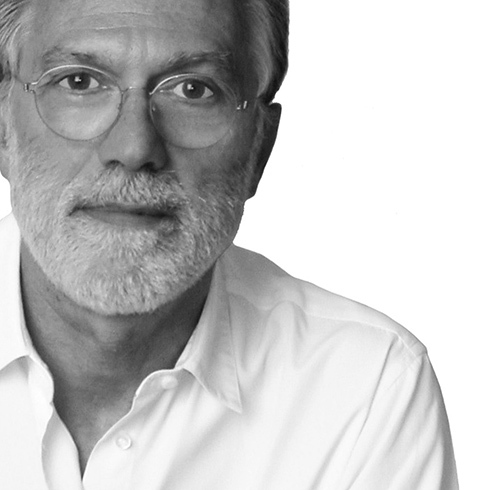 Rexite, an Italian brand well-known and appreciated all over the world, has always had a penchant for modern styles, and this item is a perfect example: the Alex rectangular table is a contemporary and appealing piece of furniture with a strong personality, an item that boasts a prestigious signature such as that of designer Raul Barbieri, who has been working for Rexite since 1978 and who is now the company’s artistic director, receiving many important awards during these three decades of collaboration. 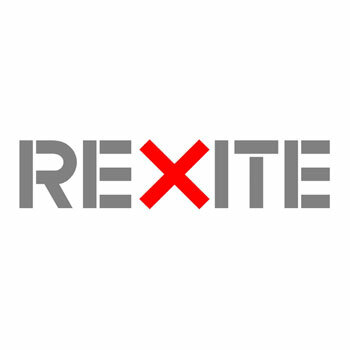 But Rexite's creations are very special not only for their aesthetics: their great quality exemplified by the great care the designers and workers have in the design phases as well as the careful selection of materials make the products of this Italian brand pieces of furniture of the utmost quality. 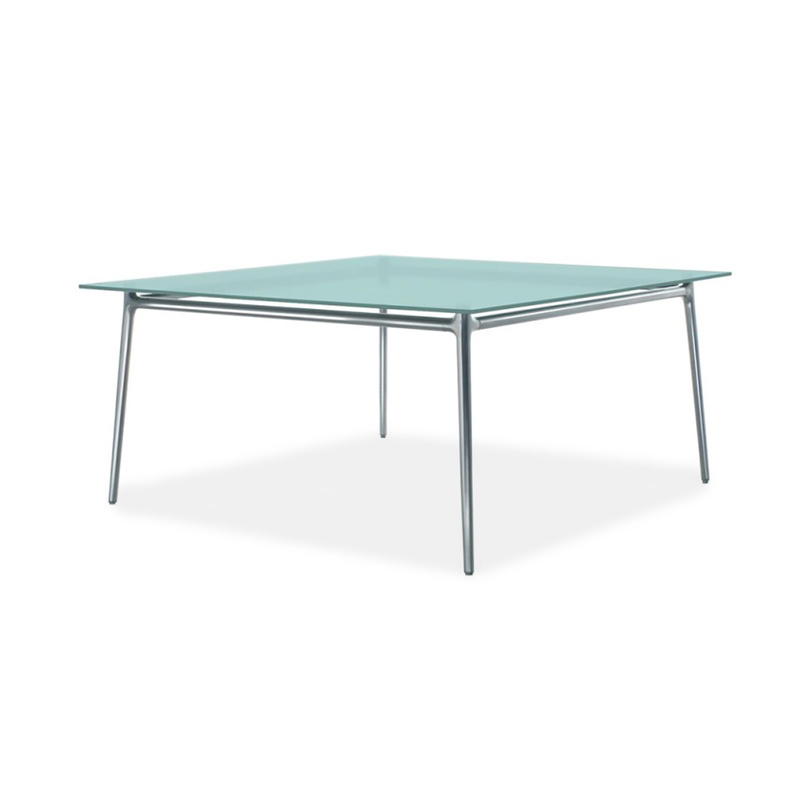 The Alex rectangular table is made up of an aluminium structure with elegant chromed surfaces while the rectangular countertop is in 12-mm tempered crystal, a material whose prestige does not need any introduction. Alex is a table that can be used in the most varied ways, from use as a desk in the bedroom or study, to dining table in the kitchen or living room, to use in work environments or public places. Alex is a perfect table for modern environments, both casual and elegant, but its great sobriety allows you to successfully place it even in rooms furnished in a classic style. 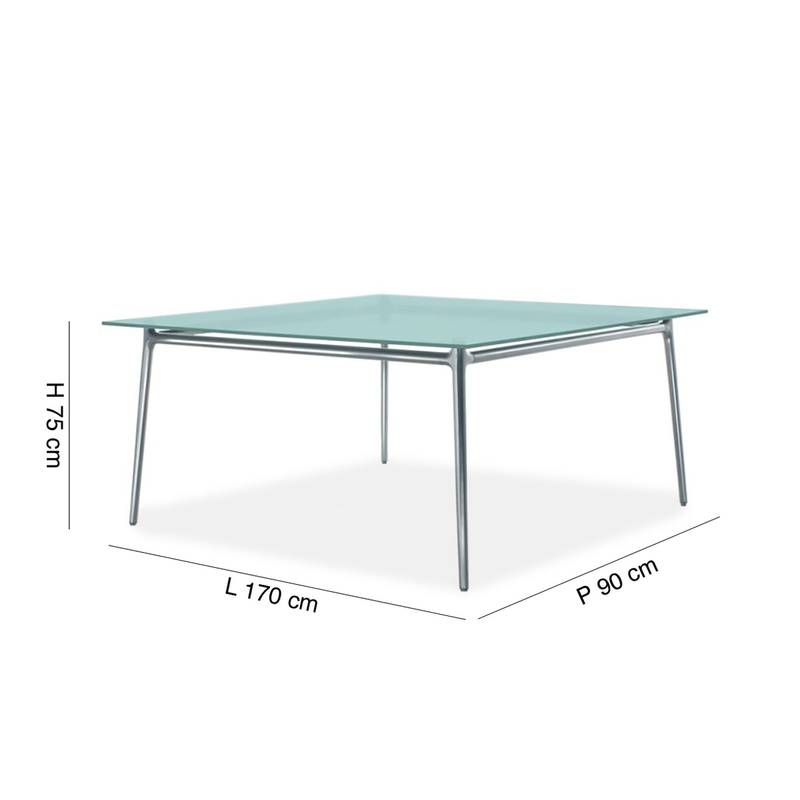 Last but not least, thanks to Rexite’s rich catalogue, finding matching chairs for this table is not a problem.